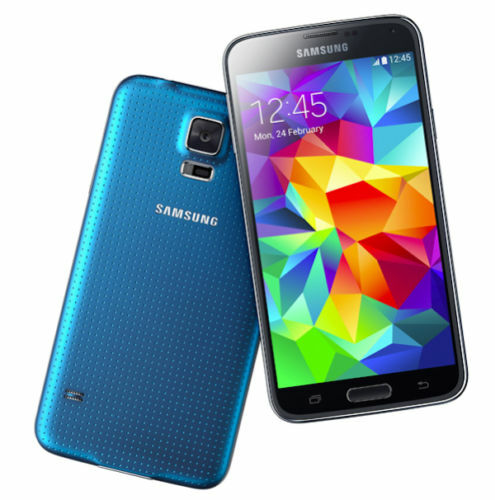 The Samsung Galaxy S5 is one of the best Android smartphones in the world. The Galaxy S5 represents the best Samsung has on offer though that is all about to change in a few days with the launch of the Samsung Galaxy S6. Listed below are the top 10 must have Samsung Galaxy S5 accessories. These accessories help enhance the functionality of the already very capable and powerful Samsung Galaxy S5. 1. 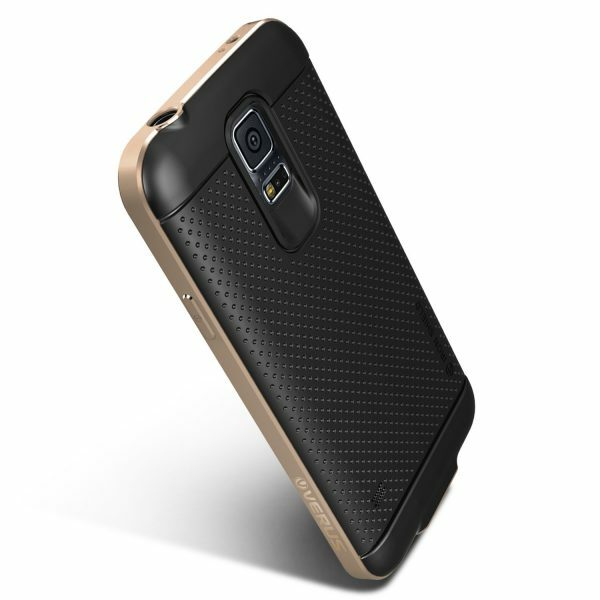 Verus Samsung Galaxy S5 Metal Case: The Verus Samsung Galaxy S5 Metal Case looks great and has an extremely tough yet slim, form fitting aluminum frame with soft core for maximum drop and scratch protection. The case is available in 5 luxurious anodized metallic colors. 2. Tech Armor Samsung Galaxy S5 High Defintion (HD) Clear Screen Protectors: The Tech Armor Samsung Galaxy S5 screen protector protects the Galaxy S5’s touchscreen from dust, scratches etc. 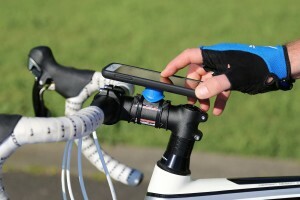 The Tech Armor screen protector is also very easy to install. 3. 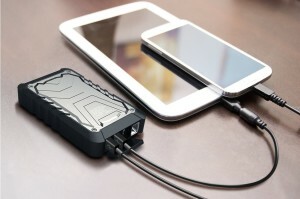 Photive BOLT 9000mAh Portable Charger External Battery Power Bank: The IP-65 rated Photive Bolt power bank is waterproof, shockproof and dustproof. The Photive BOLT 9000mAh Portable Charger External Battery Power Bank is capable of fully charging the Samsung Galaxy S5 nearly thrice. 4. 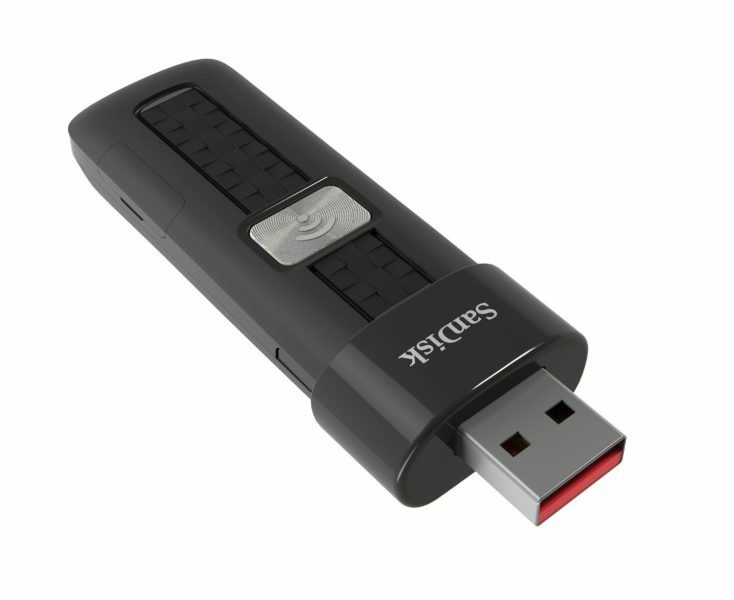 SanDisk Connect 64GB Wireless Flash Drive: Regularly run out of storage on your Samsung Galaxy S5? Use the SanDisk Connect 64GB Wireless Flash Drive to wireleslly increase the storage by up to 64 GB. You can wirelessly connect up to 8 devices to the SanDisk Connect 64GB Wireless Flash Drive. 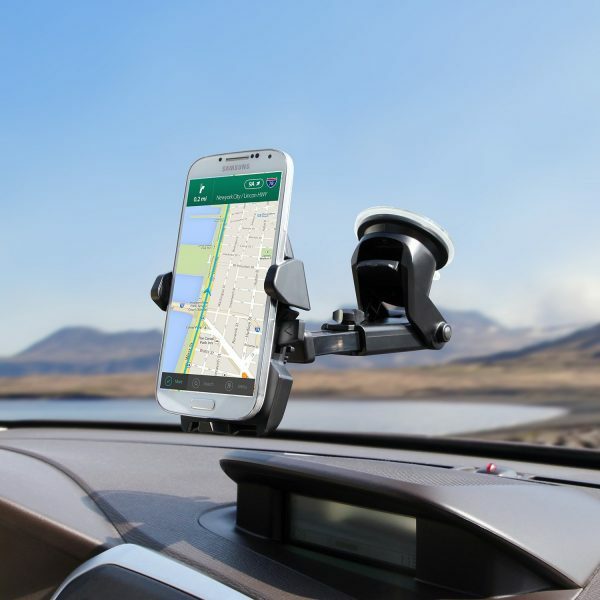 5. iOttie Easy One Touch 2 Car Mount Holder for Samsung Galaxy S5: The iOttie Easy One Touch 2 is the best car mount holder for Samsung Galaxy S5. The car mount holder sticks securely on the dashboard/windshield and it is also very easy to lock and release the Samsung Galaxy S5. 6. 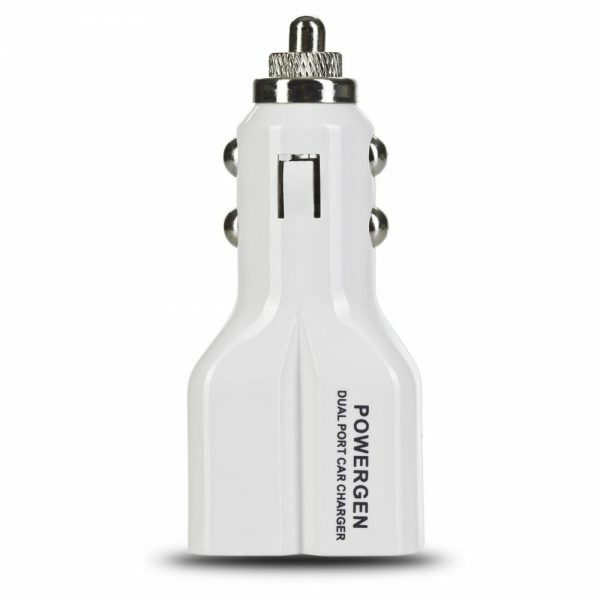 PowerGen 4.2Amps / 20W Dual USB Car charger: The PowerGen 4.2Amps / 20W Dual USB Car charger has two USB ports to charge two devices simultaneously while traveling. 7. 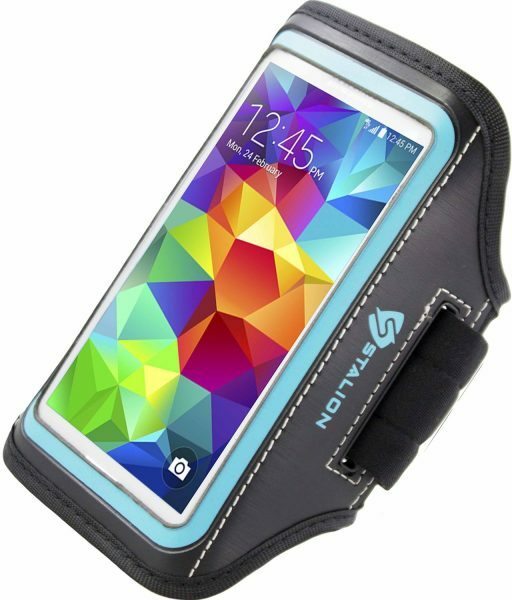 Stalion Samsung Galaxy S5 Sports Armband: Carry your Samsung Galaxy S5 along with you in comfort during workout or adventure activities with the Stalion Sports Armband. The Stalion Samsung Galaxy S5 Sports Armband is sweatproof and also has a built-in key holder. 8. Annex Quad Lock Bike Mount Kit for Samsung Galaxy S5: The Annex Quad Lock Bike Mount Kit lets you securely mount the Samsung Galaxy S5 on your motorbike/bicycle. 9. amPen Hybrid Capacitive Touchscreen Stylus: If you need a good touchscreen stylus to operate the Samsung Galaxy S5, the amPen Hybrid Capacitive Touchscreen Stylus is an excellent choice. 10. Mediabridge USB 3.0 Micro-USB to USB Cable: Transfer data from the Samsung Galaxy S5 to your computer ten times faster with the Mediabridge USB 3.0 Micro-USB to USB Cable. These are the top 10 must have Samsung Galaxy S5 accessories.